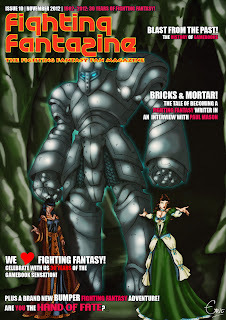 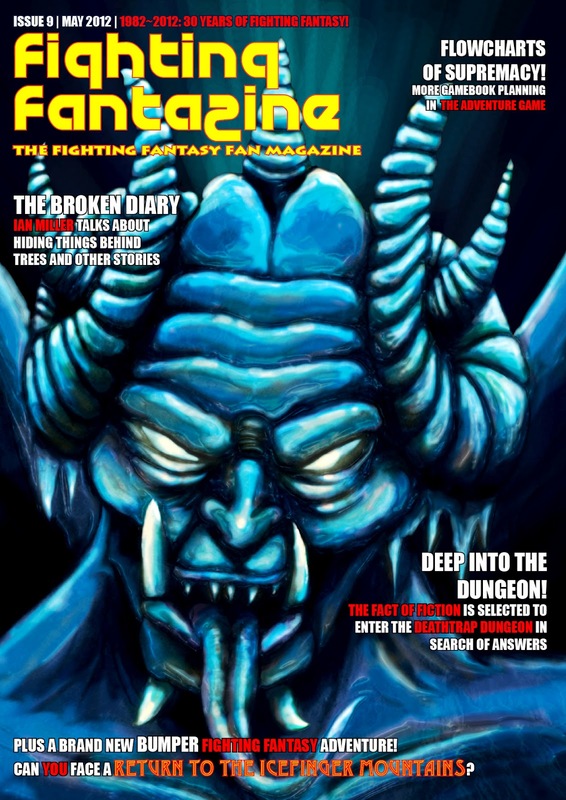 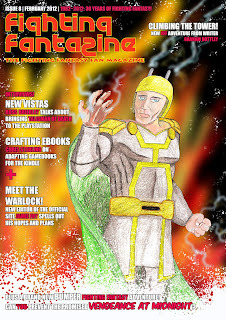 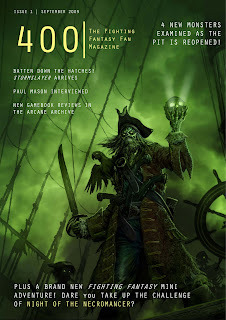 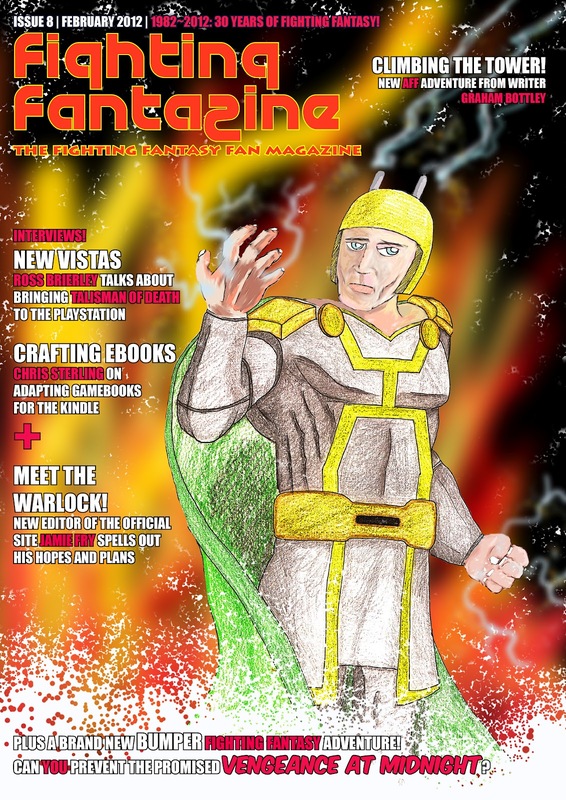 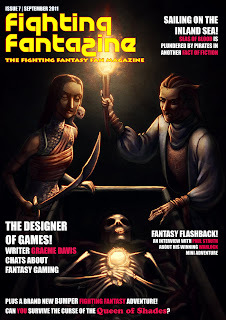 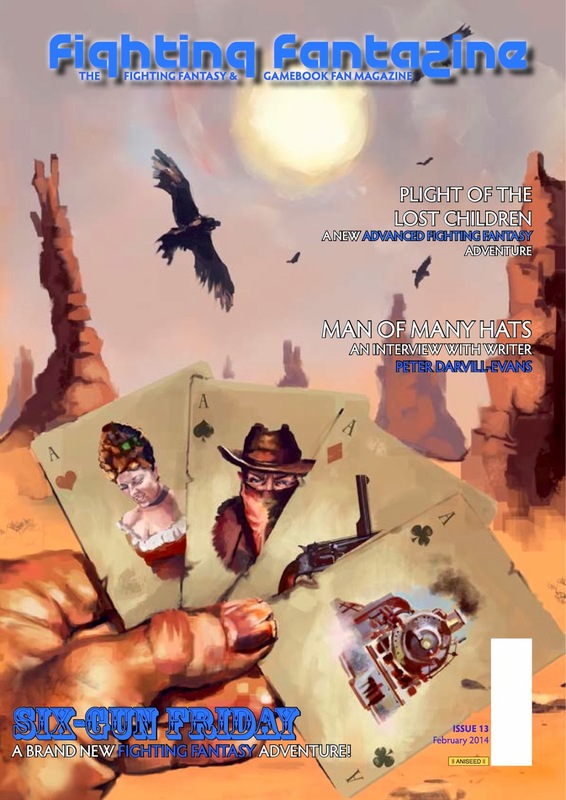 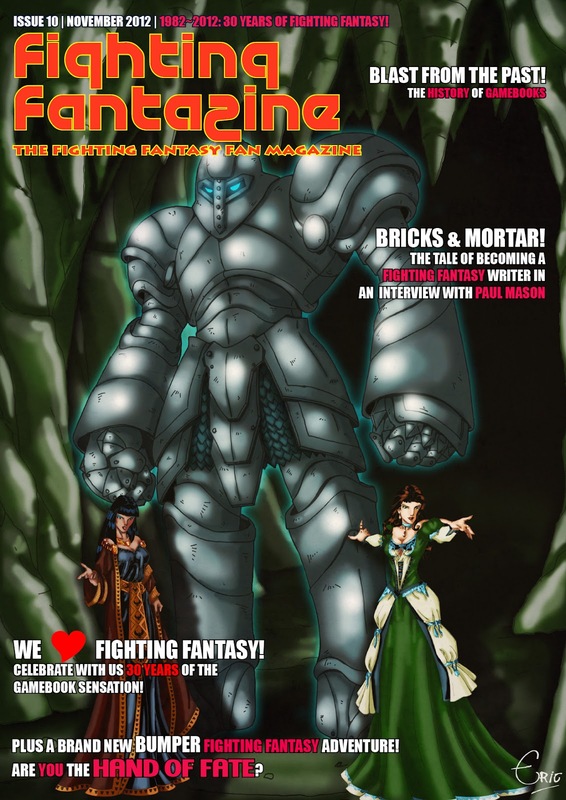 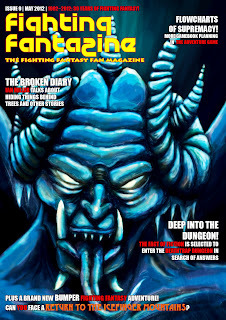 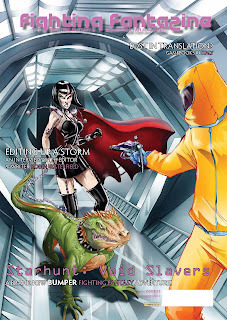 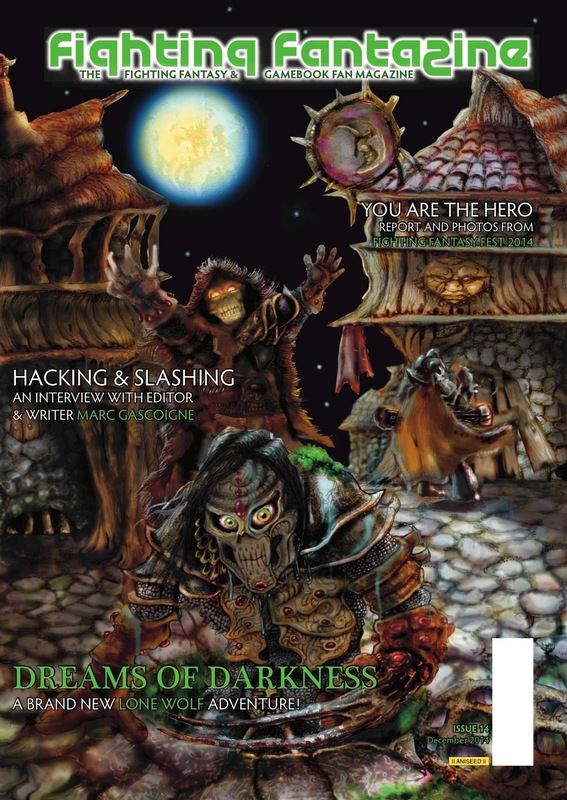 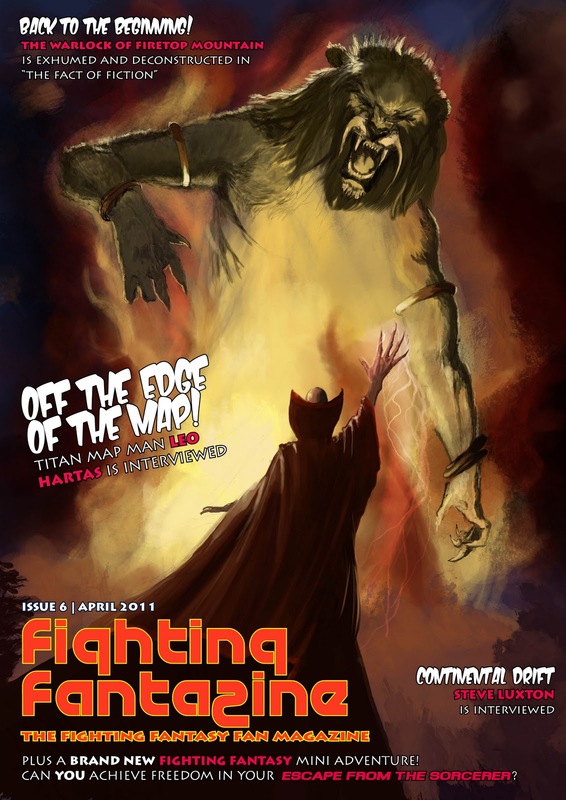 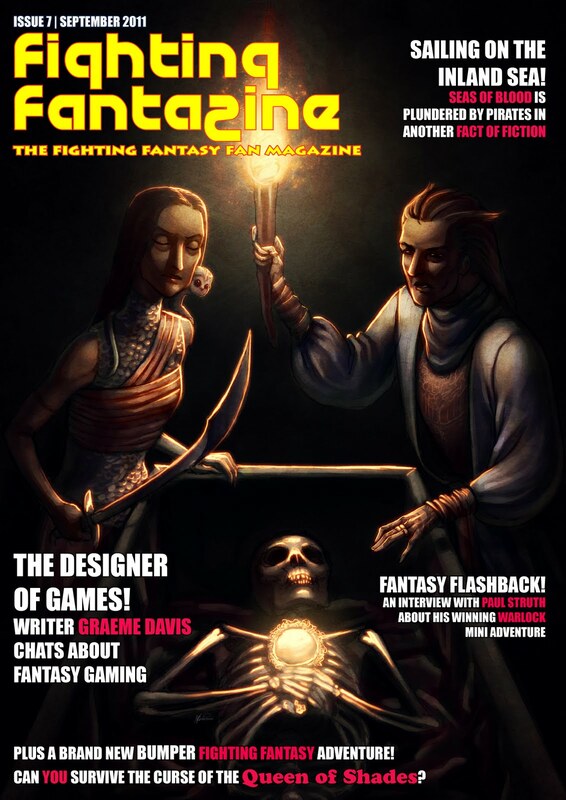 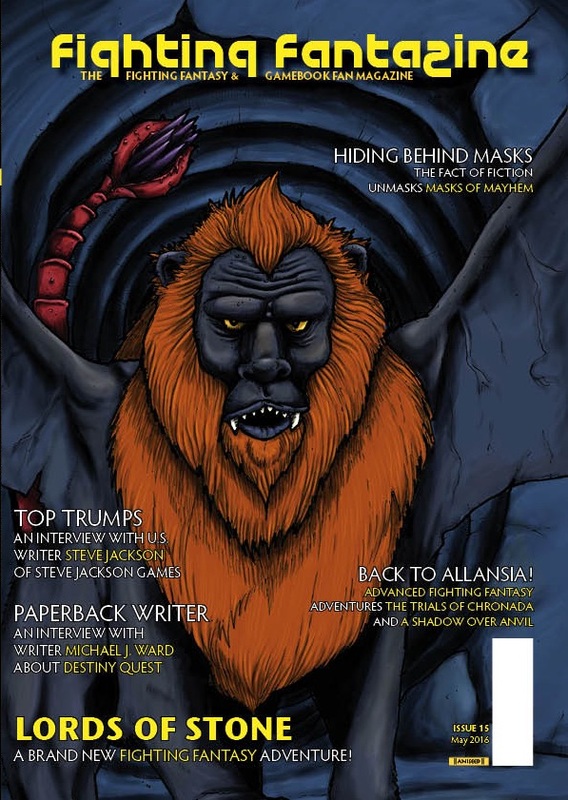 Here's the cover for the next issue, as done by the talented Eric Chaussin. 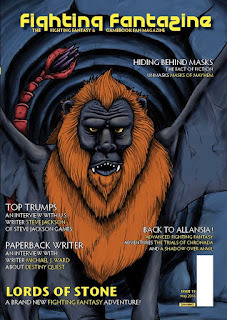 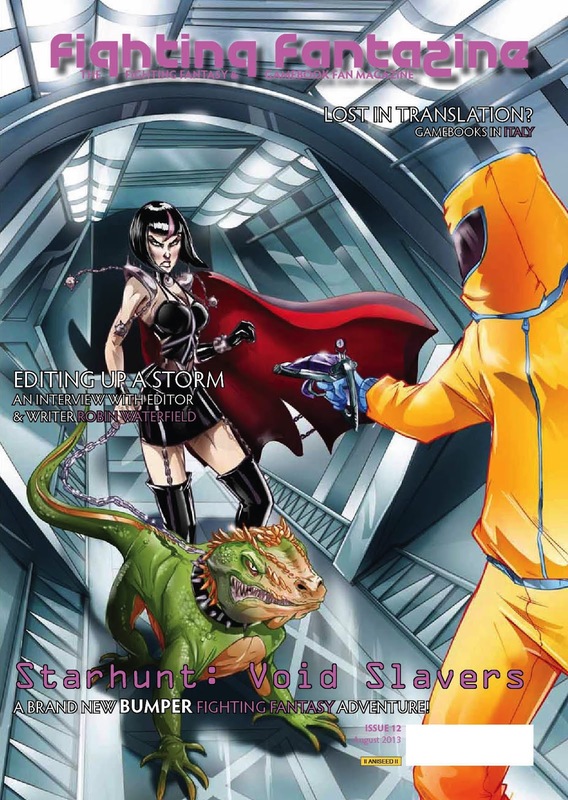 As usual, the cover hints at what you can expect in the forthcoming issue and I'll go into more detail about them in a later post closer to the actual publication of the issue. 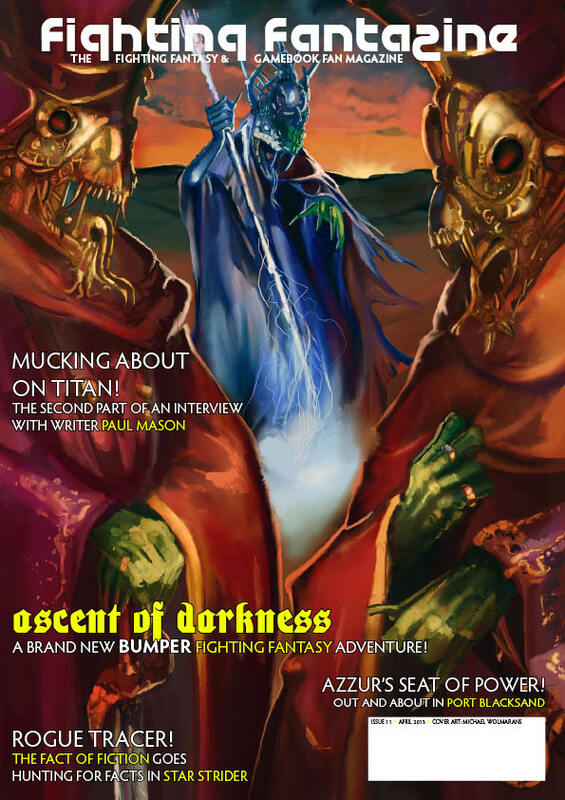 Here's the cover for issue #7, which I hope to be able to release at the beginning of September (in time for the 2nd birthday of the magazine).